It’s fine. We got you. Having fine hair can be both a blessing, and a curse. With hair as fine as a newborn babe’s, a good hair day results in shining locks that are deliciously soft to the touch, while a bad hair day can mean loads of breakage, and tangles as structured as birds nests. Ugh! With fine hair comes a diversity of issues, and eternal struggles. You may suffer from a lack of volume, you may succumb to frizz if your hair isn’t hydrated enough, or experience floppy, weighed down hair when it’s hydrated too much. Fine hair can look absolutely amazing when properly cared for, but it is a delicate balance to strike. As with any haircare routine, one of the most important aspects is the cleansing step. So, what is the best shampoo for your baby fine hair? What shampoo will help you fight whatever fine haired issue you’re struggling with? Fear not; we have the answers! If you’ve got fine hair, and not much of it, then your biggest enemy will be flat, thin ‘dos. With fine, thin hair, you’ll want to cleanse your hair without stripping much from it, but you’ll also want to ensure your scalp, and the roots of your hair are as oil-free as possible – to gain as much volume as you can. Regardless of shampoo, one major way you can achieve this balance is to strictly shampoo your scalp only. Keep shampoo away from the middle, and ends of your locks. This will ensure that most of the cleansing happens at the scalp, and roots, giving you the lift that you need. The rest of your hair doesn’t need as much cleansing; as you’ll want to keep it from becoming too dried out. Enter Nexxus’ Diametress Volume shampoo. If you’re looking for a shampoo that will cleanse your fine hair, increase volume, and won’t weigh your hair down with unnecessary silicones – then look no further than the Diametress Shampoo. Enriched with Green Tea Extract and Concentrated Elastin Protein, this shampoo’s formula promises to increase the diameter of each strand of hair, increasing lift at the roots and preventing an unsightly flat head. The only thing to watch out for in this shampoo is that it does contain sulfates. Sulfates are common, but harsh cleansing agents, which can dry out your hair if not used sparingly. Remember to apply your shampoo just to your scalp and roots, and the sulfates in this shampoo shouldn’t cause you any issues. However, if you have particularly dry, brittle hair, check out our recommendations for dry hair below. Your fine, but damaged hair needs a shampoo that gently cleanses while delivering lightweight hydration – and that’s exactly what OGX’s Coconut Water Shampoo promises to do. With coconut water, rich in electrolytes, and coconut oil, a miracle moisturiser, this shampoo will keep your hair clean, refreshed and silky. 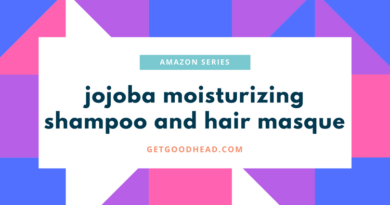 If you’re a fan of coconut water, this product smells exactly like it – and although it’s lightweight, and moisturizing, it lathers up into a thick creamy foam perfect for massaging into your scalp. It’s important to note that when it comes to dry, damaged hair, it’s really hydrating treatments that are going to do the most repair for you. While shampoos are an important part of your routine, you should be conditioning with a hair mask before you cleanse, to intensely re-hydrate your damaged hair before it goes through a wash. Try our article on hair masks to find the right treatment for you. “What’s a low-poo?” You may be asking. Low-poos are perfect for the curly amongst us, as they don’t use any harsh emulsifiers that cleanse too deeply and dry you out. Curly hair is naturally more dry and fragile than straight hair, so using a low-poo formula, which is gentle, and moisturizing, is a great way to protect your locks. Deva Curl’s Delight range is specifically designed for hair that’s easily weighed down by hydrating products, and uses a lightweight formula that will cleanse, and moisturize without dragging your fine curls out. It’s made with rice protein for full-bodied results, and lotus flower, combined with chia-flaxseed for extra bounce, and defined texture, respectively. So your hair is baby fine, but also slick with oil? Boy, do we feel your pain. Fine hair can make struggles with volume an everyday torment – but add enough sebum to cause an oil slick into the mix and you’re stuck with dull, wet-looking, flat hair. To find the right shampoo for this nightmare combination, you want a formula that provides volume without creating build up, and cuts through grease without drying you out. This volume enhancing shampoo from Neutrogena will work wonders on your oily, fine hair. This shampoo will remove your sebum build up like a professional, and will rinse clean. In order to make the most of the fine hair you have, it doesn’t have any ingredients that will weigh it down, yet it also promises to not dry you out. You can have your cake, and eat it too! Although this is by no means the most common best practice tip, why not try shampooing after you condition? We get it, that sounds positively topsy-turvy – and it is! But, the point to it is to provide the moisture your fine hair needs without weighing it down. If you condition first, then follow it up with a shampoo, you’re bound to rid your scalp and roots of any unnecessary creaminess. 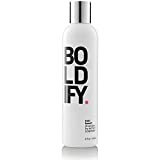 This hair thickening shampoo is salon professional recommended, and promises to not only add volume, but thicken every individual strand on your noggin. This biotin infused formula contains natural active ingredients which absorb into the shaft of your hairs, thickening them after every wash. The minerals and nutrients in this shampoo will encourage extra hair growth, helping to provide more volume and prevent further hair loss with active ingredients such as aloe and rosemary. Paraben, alcohol, and sulfate free, this shampoo is as effective as it is natural, and gentle – so you don’t have to worry about straw-like, dry results. This shampoo should help you more, and more over time, leaving you with more hair, thicker hair, and less viewing access to your scalp – which is very important for those with both fine, and short hair. Was that a typo? Did we just say the totally oxymoronic combo of fine, yet thick hair? Yes, and it wasn’t a mistake. People often get thickness mixed up with the thickness of individual strands, but thickness can also refer to volume, and it’s not unusual for people with baby fine hair to also have a lot of it – a combo which comes with its own set of unique problems. When you’re dealing with a high volume of fine hair, you’ll often suffer from frizz, untameable flyaways, and tangles. Fine hair is very fragile, and as such, can be difficult to detangle, or tame, due to unwanted breakage. When searching for the perfect shampoo for your fine, voluminous hair, you’ll need a shampoo that is conditioning (to tame your flyaways, tangles, and frizz) and far gentler than normal, purifying shampoos. For this reason, we actually recommend using a co-wash.
First of all, you’re probably wondering what a co-wash even is. Co-washing refers to skipping harsh shampoos completely, and cleansing your hair with something which more closely resembles a conditioner. There are plenty of conditioning cleansers on the market that are specifically formulated for use as a co-washing product; and they are generously conditioning, without compromising completely on the cleansing aspect – so as to rid you of unnecessary product (or sebum) buildup. 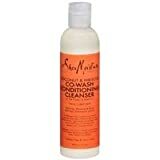 We’ve raved about SheaMoisture in other product recommendation posts, and we’re happy to include them in this list. This co-wash conditioning cleanser is perfect for those with thick hair (and especially those with thick, textured hair) as its active ingredients, coconut and hibiscus, will hydrate, and clarify, respectively. Neem oil, and silk protein are added ingredients that will further tame, and refresh your fine, yet voluminous hair. We do have to add a warning though: if you are already weighed down with sebum, or easily weighed down in general, a co-wash may not be for you. Why not give it a try and see if it helps to de-tangle and de-stress your fine, thick mane? Well, there you have it. 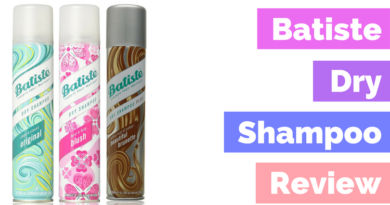 Our list of awesome shampoos to help out with your fine hair. And hey, we know that fine hair can be a total bummer on bad hair days, and at times it can feel impossible to find the right routine which will tame, and hydrate, whilst not weighing down your baby fine locks. Fine hair is more prone to breakage and fragility in general, making it a less than ideal contender for styling, coloring, and heaps of product. If you’re tying back, or blowing out your fine hair to try to hide or change it, know that over time such styling can do more damage than good. 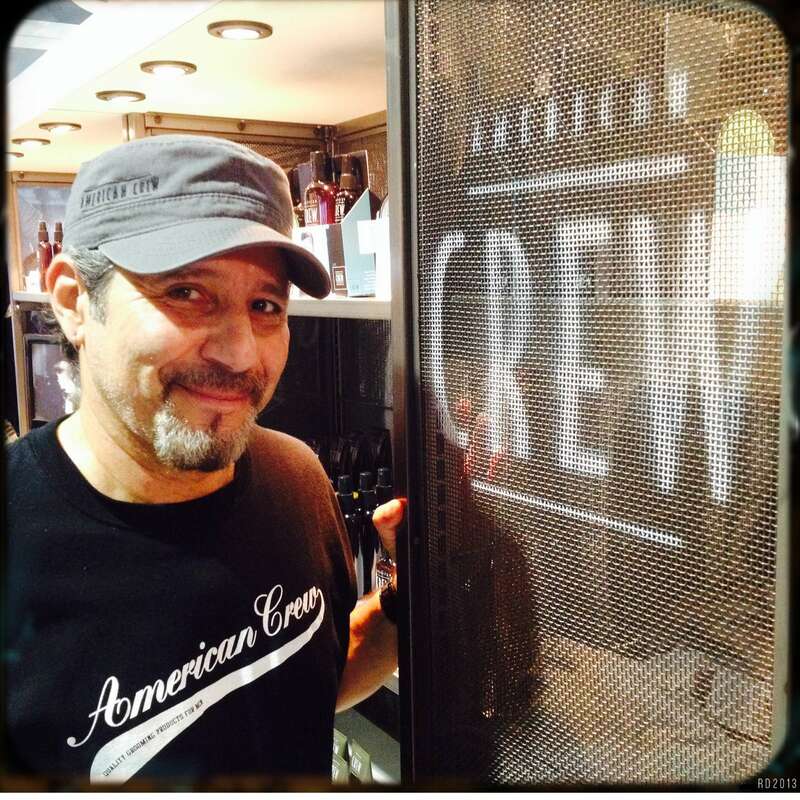 Read some styling tips for fine hair. Fine hair can be fresh and beautiful if given a bit of TLC, and if taken care of properly, you can bring out its natural sheen, and softness. Your first step to healthy hair is an appropriate shampoo for your unique hair profile, and any present on this list may do for you. We hope our recommendations have helped you figure which shampoo is best for your fine hair, and that you sport your fine ‘do as fine as ever.